In September 2011 artist and firebrand, Molly Crabapple, locked herself in a hotel room, covered the walls in paper, and filled 270 square feet of wall with art. 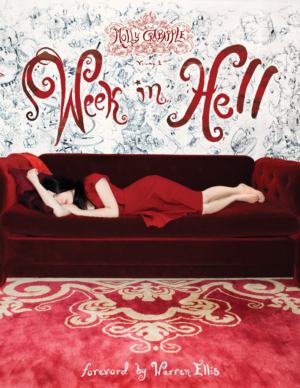 The project, called “Molly Crabapple''s Week in Hell,” is a wild ride through the imagination of an artist stretching herself to the limits of her endurance. Gorgeous photographs by Steve Prue show Ms. Crabapple''s sheer talent, audacity, and ambition at work. 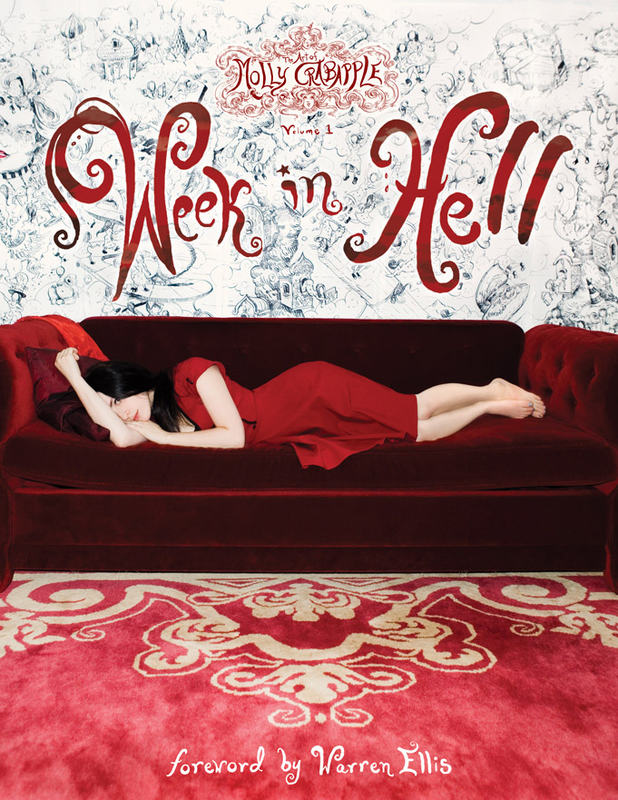 From the first stroke of pen upon paper to the glorious 360-degree view of a room full of art, this book chronicles the trials and joys of the Week in Hell, including visits from some of New York City''s artistic luminaries, absinthe parties, live models, and musical accompaniment. 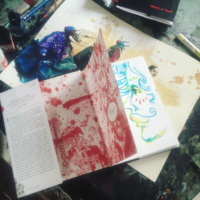 The project was funded by a successful Kickstarter campaign which garnered 745 backers who watched the whole week unfold in live webcasts with the artist, following Molly Crabapple into the madness of art.